I want to help new players. I will present small information on this subject. With the help of this information you will have an idea about the game. How can I report problems or give suggestions in the game? Tap on the “Contact Us” button in the top right of the game’s main screen to write in your problem or suggestion. Your message will then enter our customer service system, and we will get back to you as soon as possible. 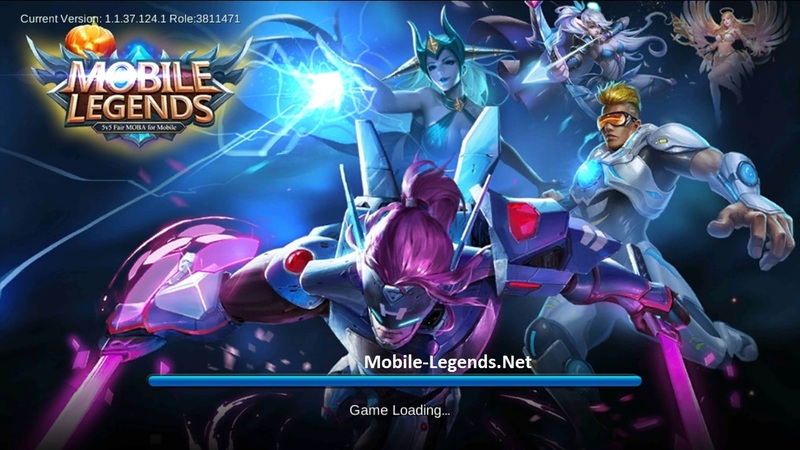 How long does a 5v5 Mobile Legends battle take? A battle usually takes about 10 minutes. Tap on your avatar, and you should be able to see your server next your id number (in the brackets). Why are there multiple servers? As more and more players join, only having 1 server will make the game too slow and create lag, leading to a poor gaming experience for players, so we open new servers. But don’t worry, all servers are connected, and you will still be able to make teams with friends on different servers and play. A credit score is a way to keep track of whether players are abandoning games or going afk during games. Players start with a score of 100, and the lower it gets, the worse it reflects upon the player. Logging in every day adds 2 points, and finishing a match adds 1 point. Destroy the enemy’s giant base building near their respawn point to win the match. 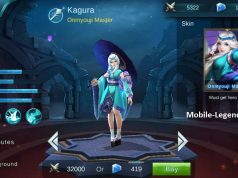 Is it possible to switch to another hero after choosing one? After choosing a hero and hitting confirm, it’s not possible to switch heroes again for that battle. How do I level up my character? What gains do I get after leveling up? Outside Battlefield Account Level: Players can get Exp to level up their account level via completing match up battles and daily tasks. Post-level up effects will be rolled out in the future. Inside Battlefield Hero Level: Only used in the current battle. Kill minions, jungle monsters, heroes, and destroy towers to get Hero Exp. As heroes level up, they will get more stats and skill points. What’s the max player level? What’s the max level for heroes in the game? 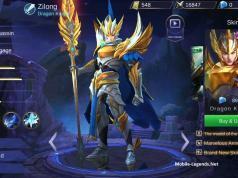 Lv 15. One ability levels up at each level. Abilities 1 & 2 have 6 levels. Ultimates have 3 levels. I have a question, when I changed my avatar picture, it’s there, but when I join a battle (Classic) It shows a different avatar (when new people join) help!